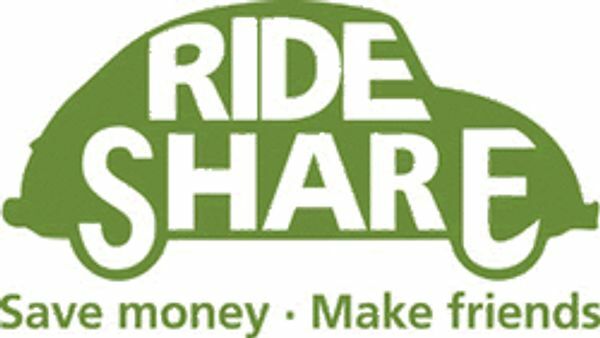 Today in my car I heard a radio commercial for a rideshare program in the community. That got me thinking how it could be a cool story idea if a man and a woman met through a rideshare. Like, the man needs a ride to work, so he signs up for the program. He’s so excited to finally get a job offer (maybe after coming back from the war or another country) that he accepts the job even though he can’t afford a car yet. Another person is supposed to be doing the rideshare with him, so it’s not just him and the driver, but they back out at the last minute. Maybe the other person gets another job or enough money to get a car. So it’s just him and the woman alone in the car for a half hour commute twice a day. Things start out awkward and quiet but they gradually open up to one another. I wouldn’t want it to be cliche but it does remind me of a Nicholas Sparks- esque plot. But, I think it’d be possible to do it in a unique way that wasn’t cliche. I could do this by making their relationship develop slowly, making them complex characters, and giving them both hardships and challenges to overcome.